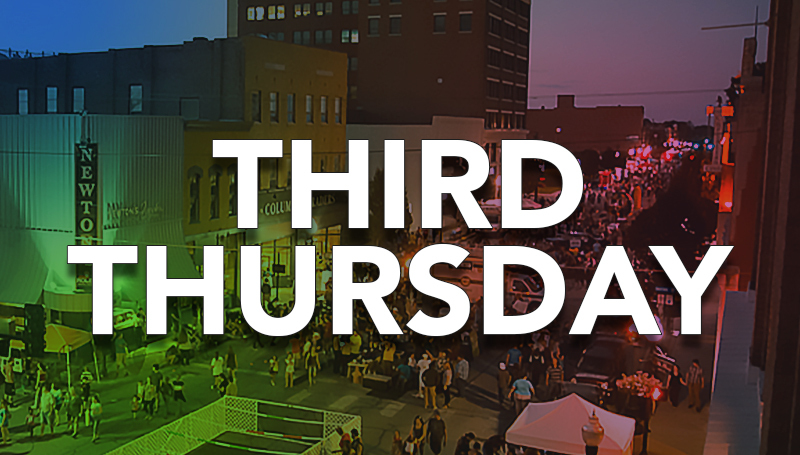 Missouri Southern will once again take over downtown Joplin when the university sponsors Third Thursday from 5:30 to 8:30 p.m. on Thursday, Sept. 20. Departments have until Friday, Aug. 31 to sign up for a display or table space. Presented by the Downtown Joplin Alliance, the event features food trucks, street vendors, entertainment, art and music between the First and Seventh streets on Main Street. This year, Missouri Southern’s presence will shift a few blocks north, from Third to Fifth street. In the past, offerings have included academic displays, musical performances, games, clothing and merchandise sales, inflatables and more. If your department has yet to sign up for this great community event, contact Daya Davenport at ext. 9399 or Davenport-D@mssu.edu.